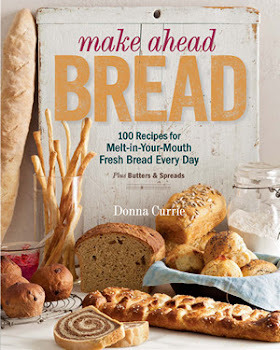 Did you ever see a recipe and know IMMEDIATELY that you'd love it? And then you wondered why you'd never even thought of it before? That's how I felt when I saw the recipe for pickled radishes in The All New Ball Book of Canning and Preserving . 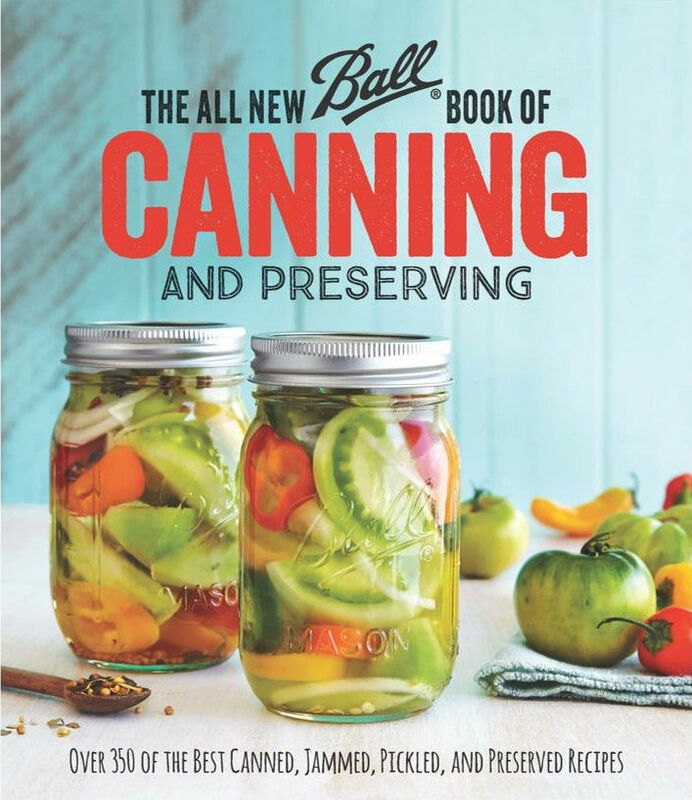 Yup, there's yet another version of the Ball canning book. This one has a major difference compared to previous ones. This one looks more like a book than like a fat magazine. I love it! It will be so much easier to see when I'm looking for it on my bookshelves. So much easier. So I was pretty glad I said "yes" when the folks at Ball asked me if I wanted to promote their annual Can-It-Forward Day again. So I got the book and some fresh new Ball canning jars and lids. But back to the radishes. They're refrigerator pickles rather than preserved pickles, which is fine with me. It gives me the option of making them when I want them, and changing up the flavors if I feel like it. But the thing that really drew me to them was the lime juice. You see, I love lime-pickled onions. So I figured I'd love lime-pickled radishes just as much. Mmmmmm. Radishes. I ran into one teeny glitch with this recipe. It says it makes 1 quart, but the liquid was only about half of what I needed after I filled a quart jar with radishes and onion. I think they meant to say it was enough for a pint, but since it said quart, I just kept slicing radishes until it was full. But these are really good, so just make the quart. This is slightly adapted based on what I did. You'll need to check the book for the original. I promise mine is pretty close. Note: you can alter the ratio of radishes and onion, if you like. But remember that this is supposed to be pickled radishes with some onion rather than half radishes and half onion. Put the lime juice, water, sugar, salt, and coriander in a small saucepan and bring to a boil. Meanwhile, put the cilantro in the bottom of a quart canning jar and fill the jar with the sliced onion and radishes. You're supposed to use a HOT jar, but since these are refrigerator pickles, I didn't boil or sterilize the jar - it was freshly washed and warm. When the liquid has come to a boil, pour it over the vegetables in the jar. Place a lid on the jar, let it cool for 2 hours, then refrigerate. These are pretty good as soon as they're chilled, but they're even better the next day. These are awesome on fish tacos. Friday, July 22, 2016 is the sixth annual Can-It-Forward Day, and this year Ball is hosting the entire event on Facebook Live on their Facebook page. There will be demonstrations going on all day, and for each comment, like, or share on the videos, Ball will donate $1 to charity. So go, watch, comment, and share, okay? There is also a digital pledge page on the Freshly Preserved Tumblr page, where you can take the can-it-forward pledge. Go check that out, too, mkay? Thanks to Ball for asking me to participate, and for supplying me with the book and jars for my use.